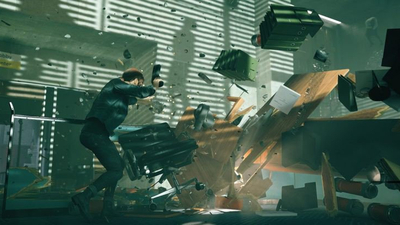 Quantum Break is a revolutionary entertainment experience that blurs the line between television and gaming. 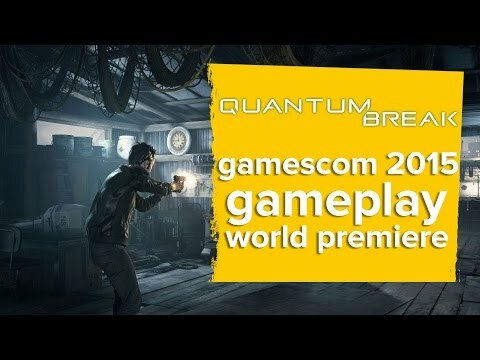 With Quantum Break, Remedy Games delivers the action-packed, fast paced game in which you bend and shape time in order to survive. Master unique powers, bending and warping time to outmaneuver and outwit the enemy. 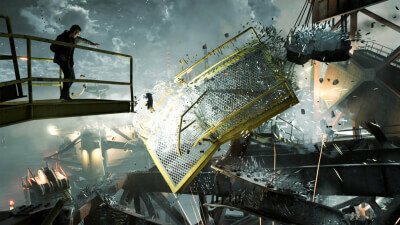 Epic moments of destruction, captured in time, become your playground. How you play the game shapes a personalized version of the television show. 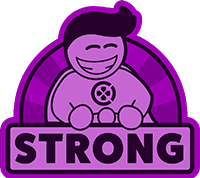 Watching the show gives you strategies and insights that will impact the way you play the game and helps you discover unique content within the game. Together, the game and the show deliver a holistic entertainment experience, possible only on Xbox One. An average shooter tied to a compelling, confident story, but the TV show is ultimately an expensive, if entertaining, gimmick. Quantum Break is a stylish, often-exhilarating third-person shooter wrapped up in a tautly paced tale of time travel. 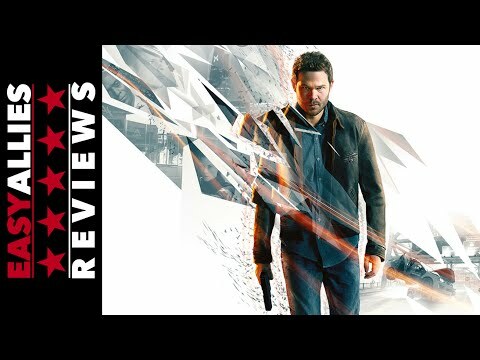 A slick yet hollow hybrid of television and third-person shooting, Quantum Break sees electric style winning out over a lack of substance. 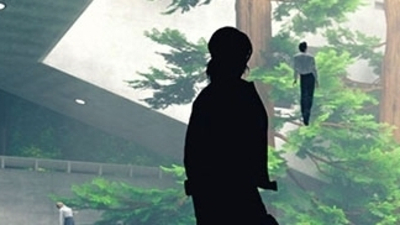 Control is an upcoming third-person which looks like a spiritual successor to Quantum Break. Unfortunately, its business practices may vex some Xbox One buyers with its limited purchasing options. 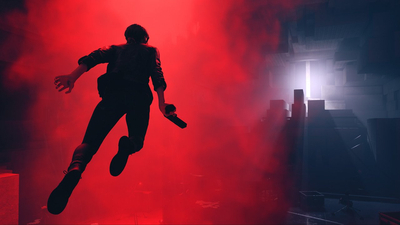 A few months ago, Remedy Entertainment showed a gameplay trailer of Control at the PlayStation E3 2018 event. 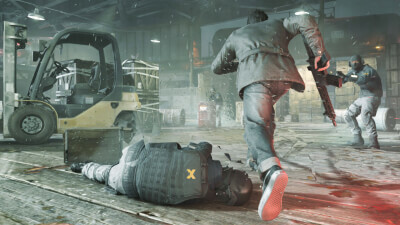 Alan Wake and Quantum Break developer Remedy Entertainment's next game, Control, now has an official release date. 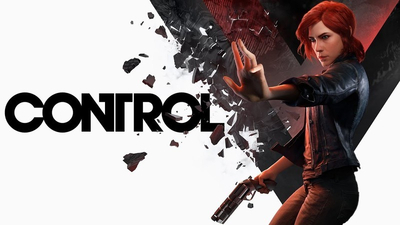 Alan Wake developer Remedy has announced the PS4, Xbox One, and PC release date for its new project, Control. 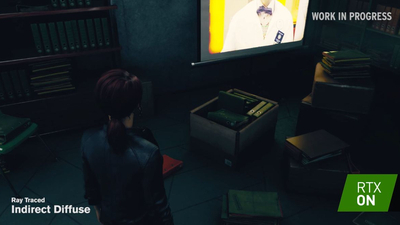 Control is the latest game to get RTX features. Developer Remedy Entertainment is testing global illumination, shadows, and reflections. 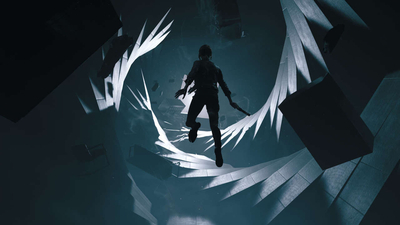 Remedy Entertainment's Mikael Kasurinnen, game director for Control, discusses its horror elements and compares the game to films by the legendary Stanley Kubrick. 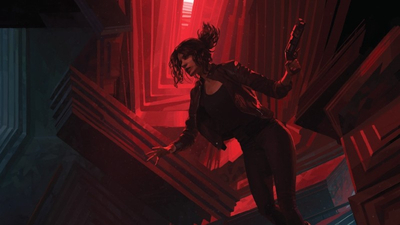 Game Informer digital subscribers can now learn all about Control, the latest title from the minds behind Alan Wake, Max Payne, and Quantum Break.